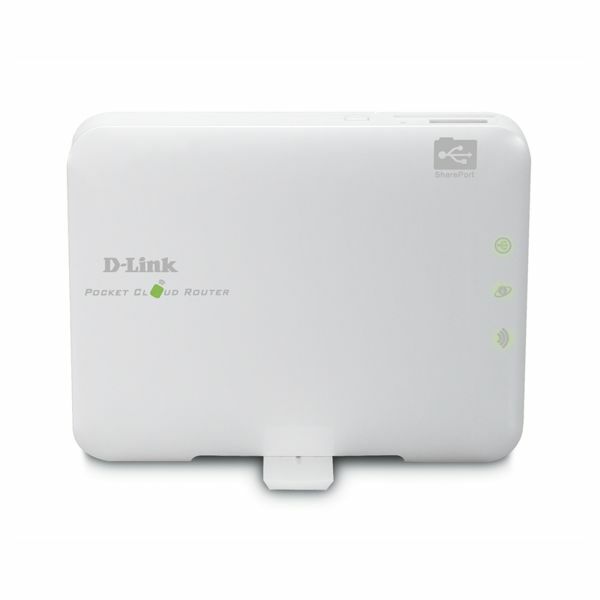 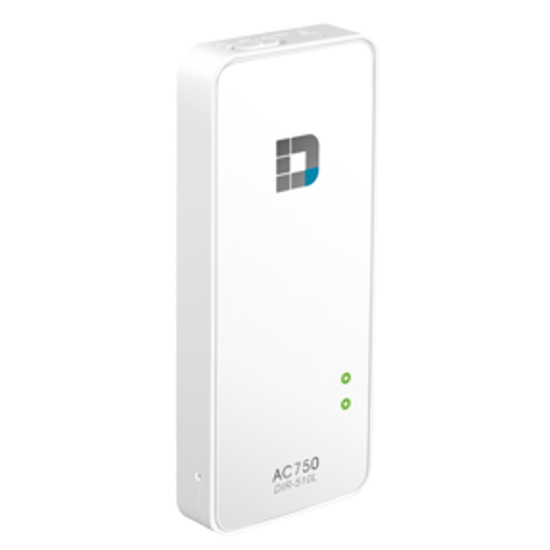 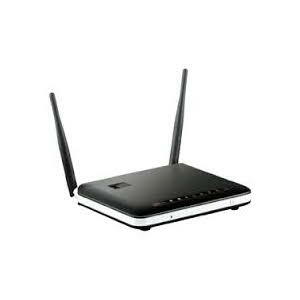 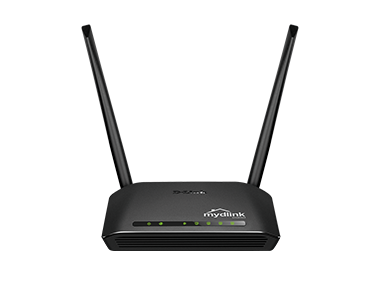 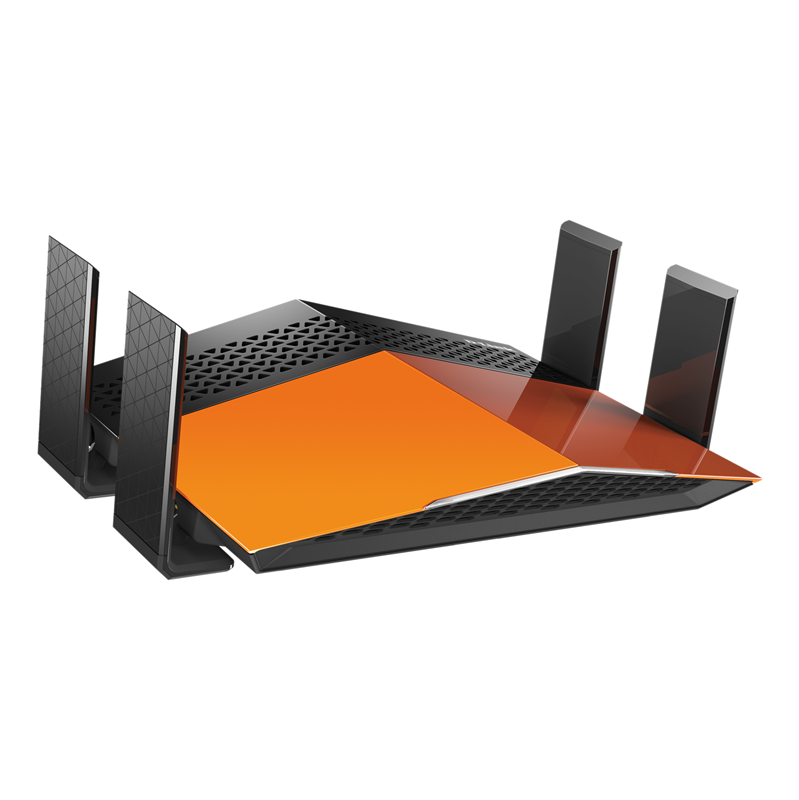 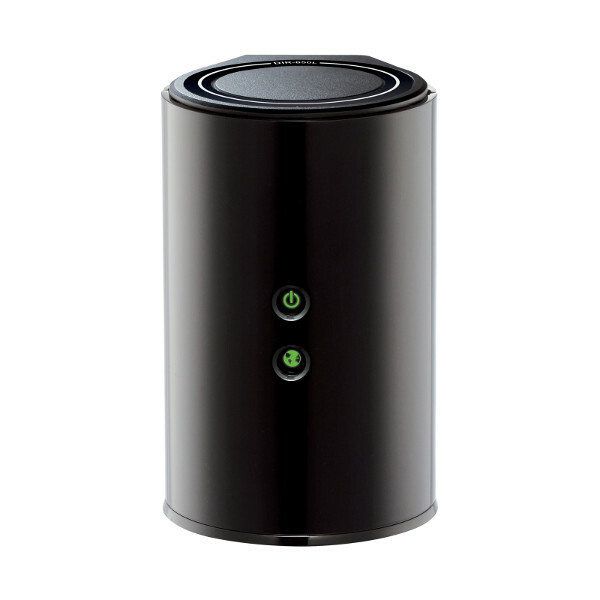 The D-Link DWM-312 4G LTE M2M Router is an easy-to-deploy, high performance 3G/4G router. 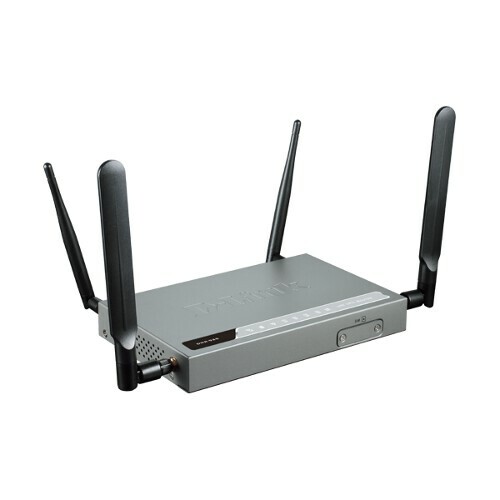 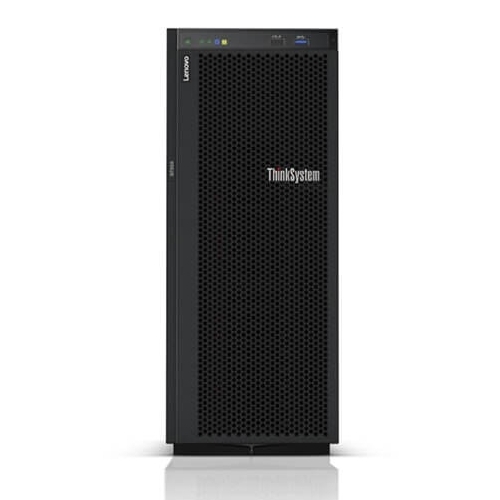 It features a dedicated Fast Ethernet port and dual-SIM 4G LTE mobile broadband for maximum redundancy and flexibility for intense Machine to Machine applications. 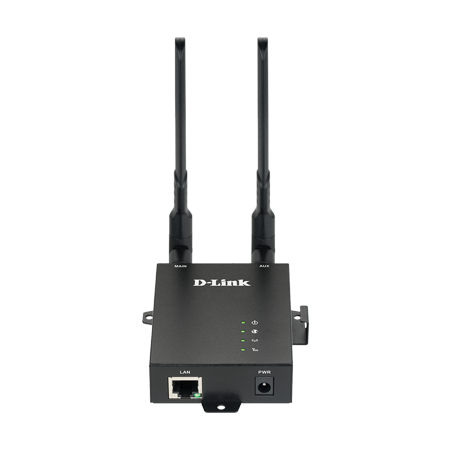 Powerful VPN tools and advanced remote management combined with ease of use make the DWM-312 ideal for both large-scale and individual deployments.